A former Justice minister who is collaborating with the ex-president’s defense, Eugênio Aragão said that it's a lawfare against Lula, and this is why it is unlikely that he will get a positive outcome. 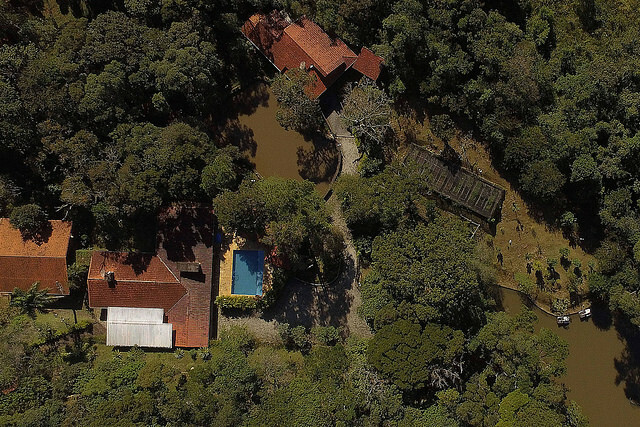 Jacó, who met Lula in 1978 and helped him found the Workers’ Party in the early 1980s, said that the former president talked to him in 2014 about possibly buying the property, because he was embarrassed to spend more time there than the Bittar family. He didn’t accept the offer and told his son he should only sell it if needed – in which case, Lula would be a "preferred buyer."